The Intel SSD Data Center S3500 Series combines fast, consistent read performance with strong data protection and low active power levels to provide superior quality of service for video conferencing, big data analytics, or virtual client applications. Consistently low read latencies of 50Âµs typical (500Âµs max for 99.9% of the time) along with a tight distribution of up to 75,000 input/output per second (IOPS)1 delivers a high-performance, reliable, and efficient SSD specifically designed for data center application upgrades. 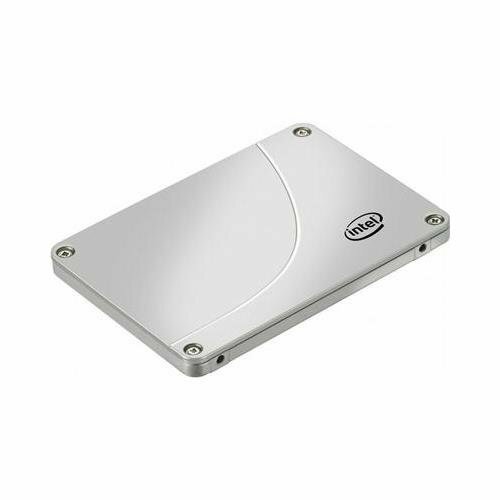 Key features and benefits of this drive include an Intel 3rd generation controller, industry-leading 20nm multi-level cell (MLC) NAND flash technology, full end-to-end data protection, enhanced power-loss data protection.